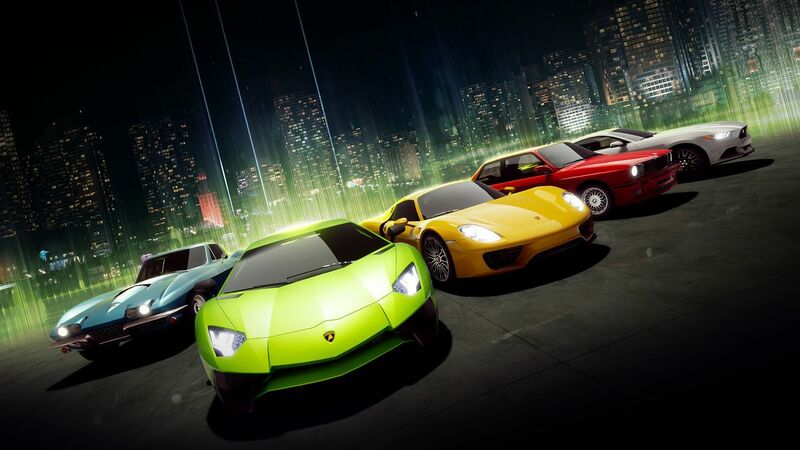 Unlike Forza Horizon and Forza Motorsport, Forza Street throws you into the Miami street-racing life with a complete garage of vehicles at your disposal. You start by picking an event, settling on your lineup, and then racing off the starting line. Your eventual goal is to own both legendary and classic vehicles, as well as winning races, of course. The developers at Microsoft-owned Turn 10 Studios have also implemented new and streamlined controls for Forza Street that focus on timing for smoother steering, which is especially useful for mobile players. While it’s no driving or racing simulator, there’s a market out there for mobile games with recognizable brand names. Fulfilling the desires of mobile racing fans usually falls on series such as Real Racing and Asphalt, so it’s an interesting change of pace to see Microsoft join the mobile gaming fray with one of the biggest racing franchises on the planet. If you’re curious, you can download Forza Street at the Microsoft Store to check it out for yourself.